The TechCrunch article was about one of our most engaged customers — Moiz Ali. He had just sold his company, Native, to Procter&Gamble for a $100M in cash. Well, let’s be honest — deodorant isn’t really an exciting product. But when you look at Native’s mission statement, it gets you thinking about what you’re using. Moiz knows that consumer’s attention span is only a few seconds — so he has to make deodorant exciting and important right away. Moiz created a smoothly-operating feedback loop to collect customer opinions — what they like and dislike about the products. He was constantly improving his deodorants. He’d launch or stop products based on how people reacted to it. 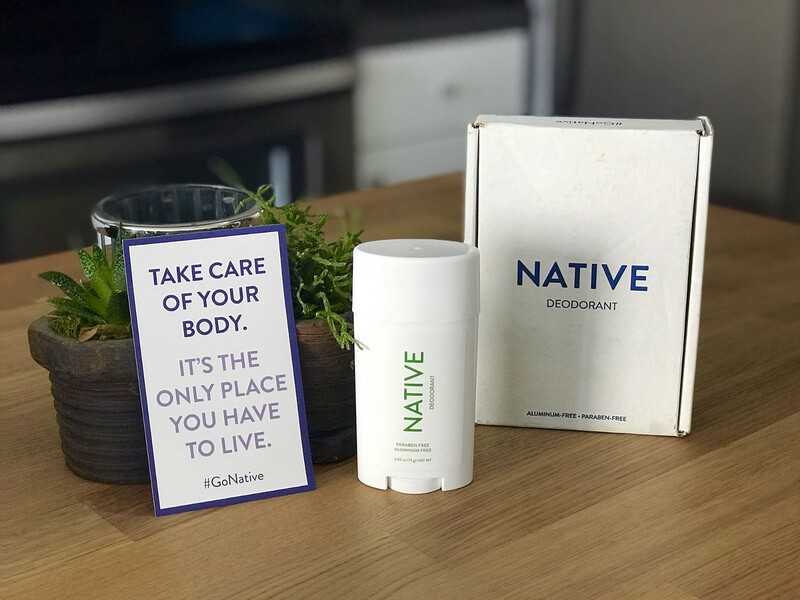 He was changing the formula — adding or removing ingredients — until people really LOVED Native deodorants. Retailers approached Moiz, wanting to stock Native — but Moiz refused because that’d break the feedback loop — and he needed to know what Native’s customers think. Moiz was one of the people that pushed us hard to re-build our Retention feature. He was really determined to understand his customer’s purchase intentions — how often different people buy his products — and making sure he tailored their experience. Really understand your customers — what they LOVE and what they don’t like about your brand. Fix the latter. P.S. Metrilo was built to help eCommerce companies achieve the growth just like Native did. You can signup now and get a free consultation with our growth team. Originally published at https://www.metrilo.com/blog/moiz-ali-native-acquisition/ on January 26, 2018. Writing about eCommerce and marketing @ www.metrilo.com Helping entrepreneurs build strong brands online and stand out from the crowd.